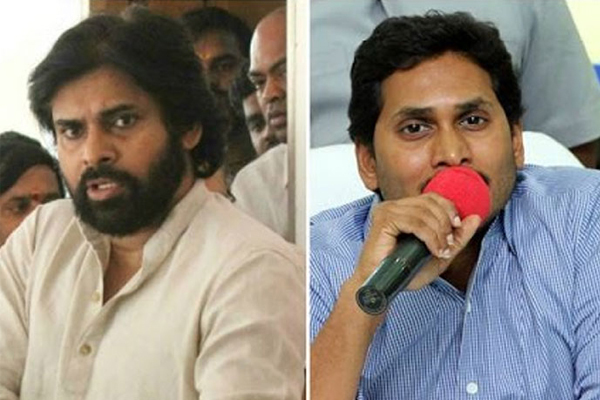 Is YSRCP & Janasena leaders holding secret meeting over alliance in AP in 2019 elections? 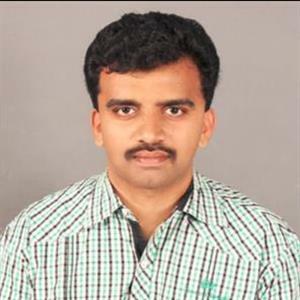 Sri Ramachandra Murthy December 21, 2018 10:31 IST Is YSRCP & Janasena leaders holding secret meeting over alliance in AP in 2019 elections? According to sources a secret meeting is organized between Naga Babu, My Home chairman and KCR's close aide Jupally Rameswara Rao, KVP Ramachandra Rao, Jagan's right-hand man Vijay Sai Reddy. Menwhile the secret meeting said to have taken place at a retired IAS officer's guest house in Kompally and the serious meeting said to have lasted for 3 hours. Accordingly talk is that Naga Babu on behalf of Pawan Kalyan has demanded 25 Assembly seats and 4 MP seats for Janasena as a condition for a pre-poll alliance between YSRCP and Janasena. Furthermore as Pawan is in the US, once he returns from the US, he would like to meet KCR and KTR on taking this forward. Earlier as KCR promised a 'Return Gift' to Chandrababu Naidu, it is rumored that he is planning to bring together both Pawan and Jagan against Naidu. Moreover even Vijay Sai Reddy is said to be taking Janasena's demands to YS Jagan and likely to take a decision soon. Also it is learnt that KCR had already informed Jagan about this and Jagan is also considering the proposal. As per latest report it was stated that if Jagan-Pawan's pre-poll alliance takes place, certainly, this will be a big challenge for Naidu to take on united opposition. Reportedly as of now, this is the gossip doing the rounds in political circles.